Super 7 debuted the next assortment of their Masters of the Universe Vintage Collection 5.5″ Scale Figures at Power-Con 2018. 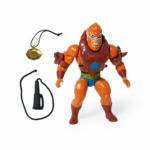 In a surprise move, they have immediately opened up pre-orders for the figures! 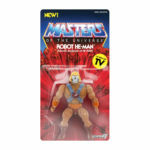 Included is the newly revealed Robot He-Man and a few more. The pre-sale will remain open until Monday, September 17th. 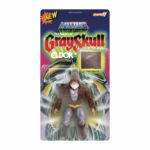 Anyone who orders before then will be guaranteed the figures. 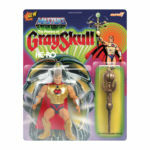 You can order them all by Clicking Here. Super7 is proud to present the MOTU Vintage Collection, the original Masters of the Universe action figures re-imagined to match the character designs from the animated cartoon! 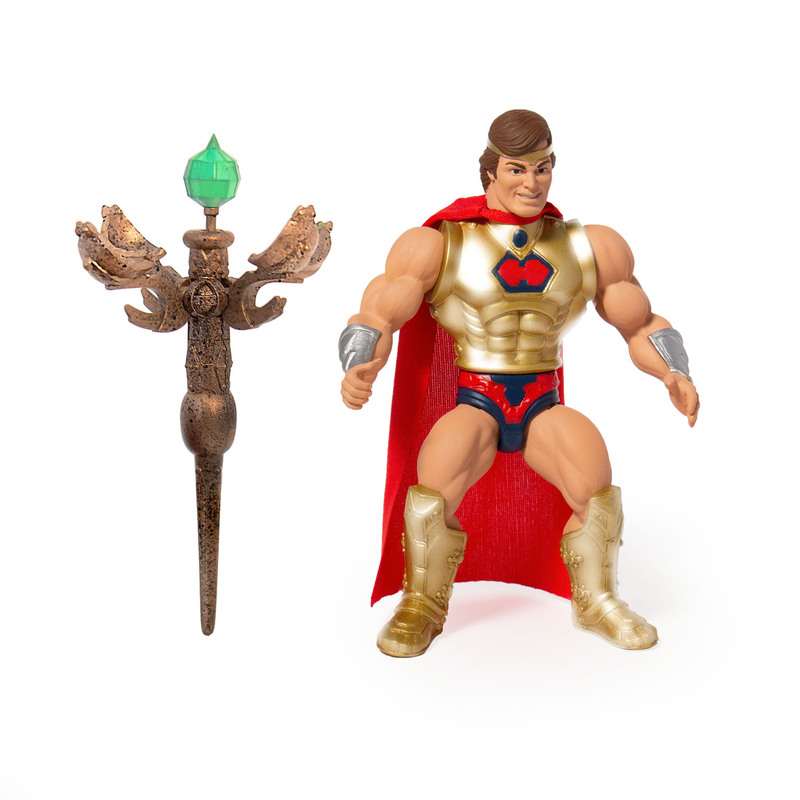 The Wave 2 Assortment pre-sale is now open. 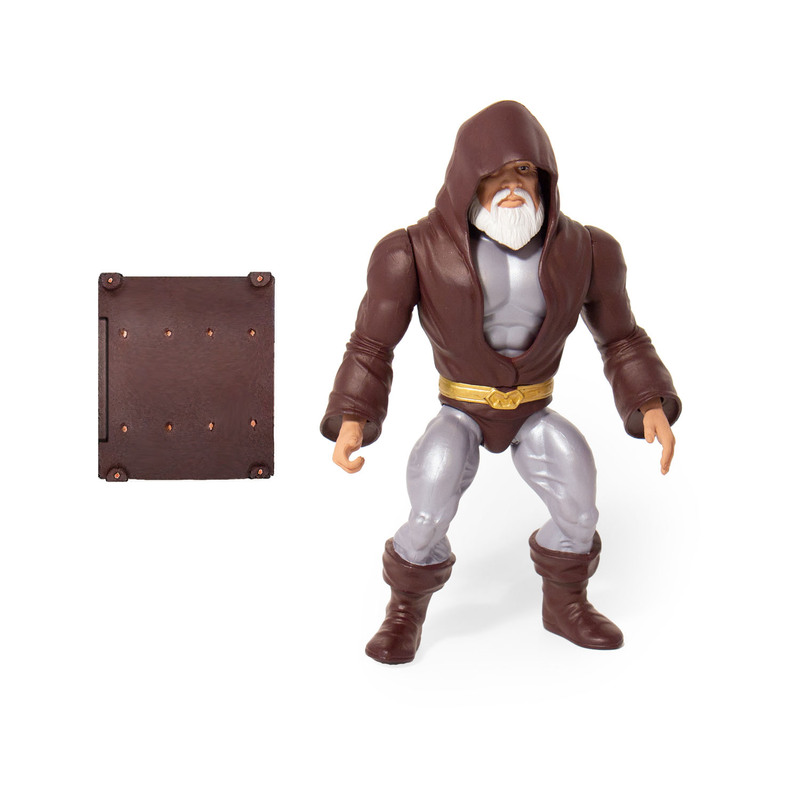 * The Power of Grayskull Eldor 5.5-inch Vintage Figure comes with the Book of Living Spells. 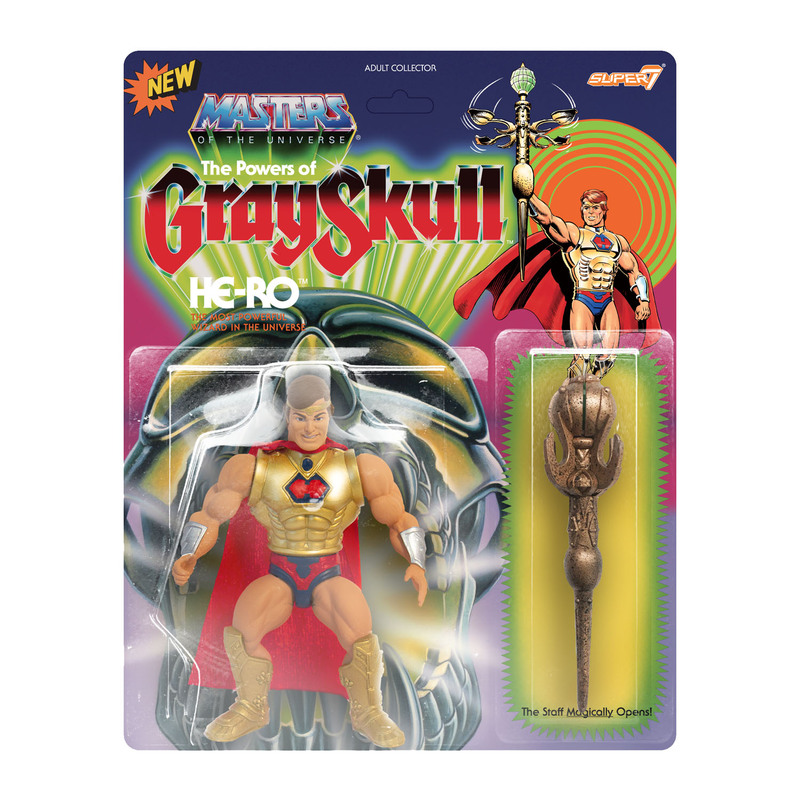 * The Power of Grayskull He-Ro 5.5-inch Vintage Figure comes with Staff. 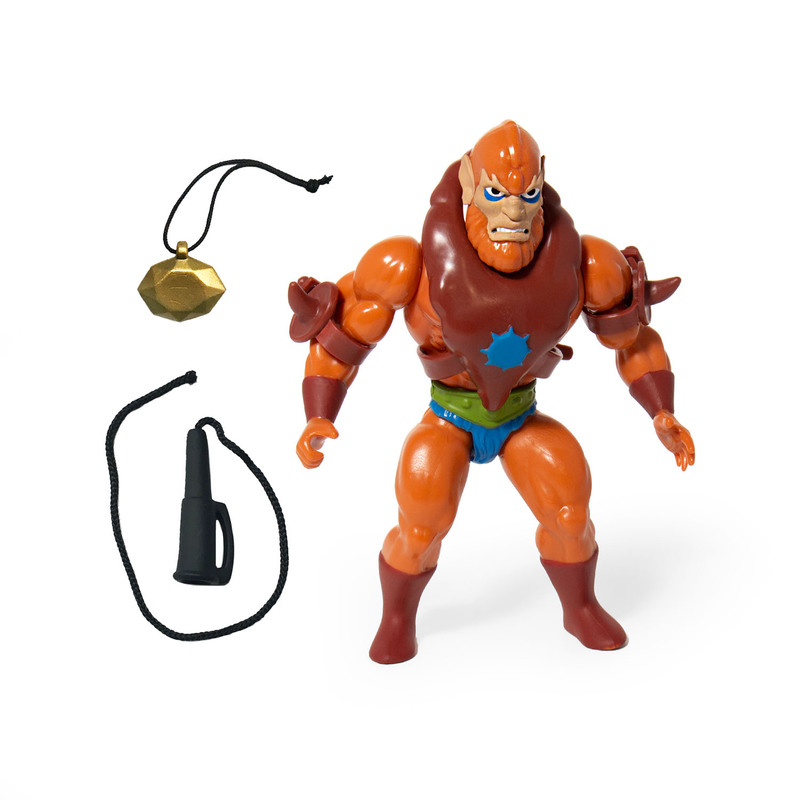 * Beast Man 5.5-inch Vintage Figure comes with Whip and Amulet. * Man-At-Arms 5.5-inch Vintage Figure comes with Club and Laser. 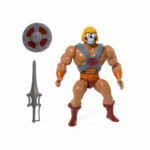 * Robot He-Man 5.5-inch Vintage Figure comes with Sword and Shield. * Teela 5.5-inch Vintage Figure comes with Sword and Shield. The final product and packaging may vary from images shown. 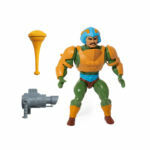 The MOTU Vintage Wave 2 Figures all feature a spring loaded mechanism: Turn the waist and they swing back with a punch! The packaging includes a custom character history card with the figure and has new and original art on the back of each card.